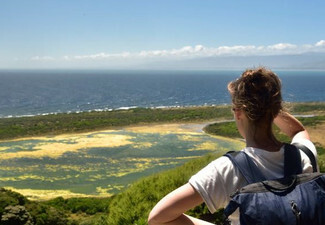 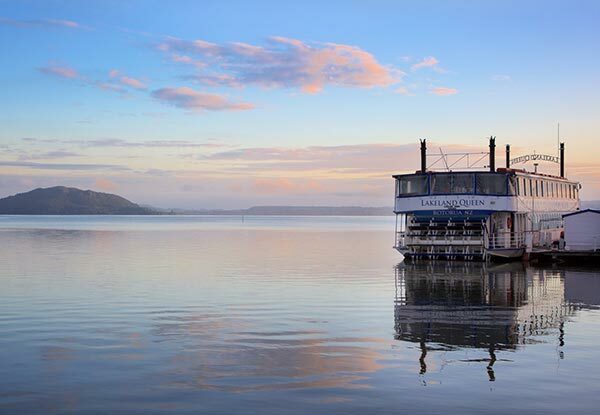 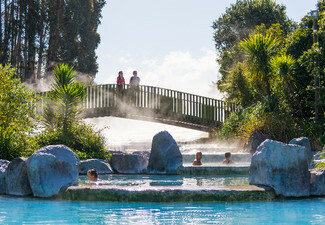 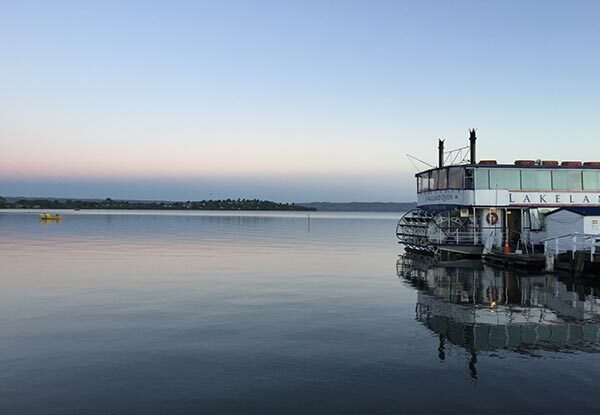 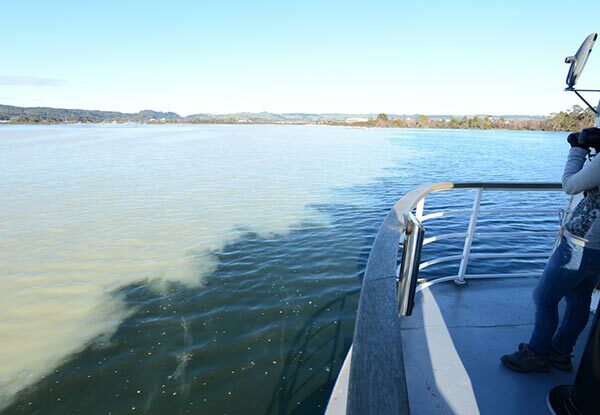 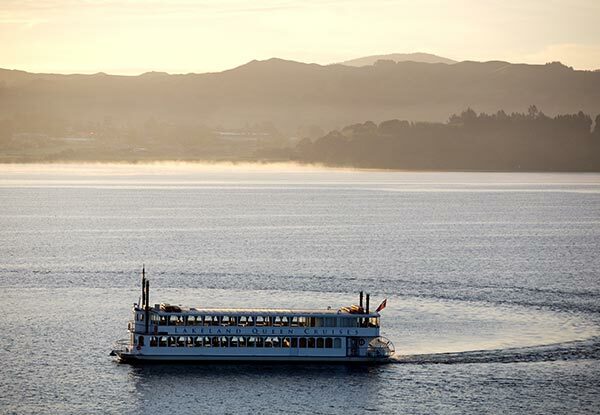 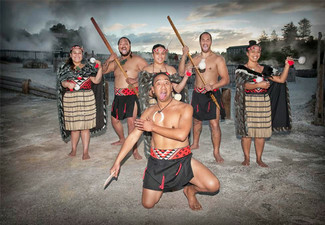 Experience the stunning views of Lake Rotorua like never before. 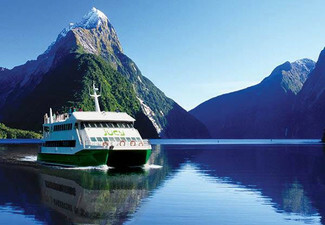 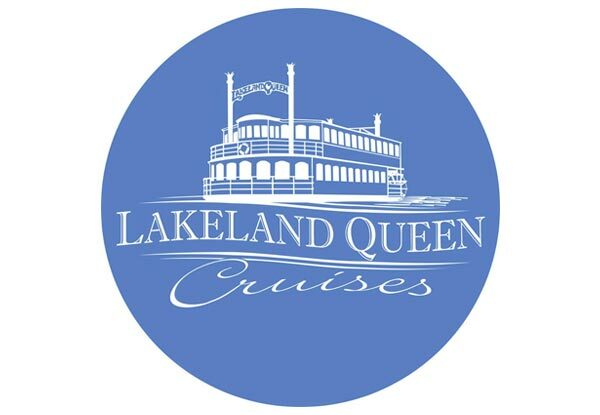 Your time aboard the Lakeland Queen will harbour many fond memories and keep your romance or group activity afloat. 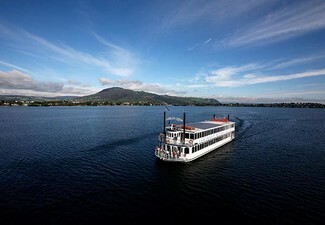 If wine doesn't float your boat, don't worry, Lakeland Queen has a full bar selection on board. 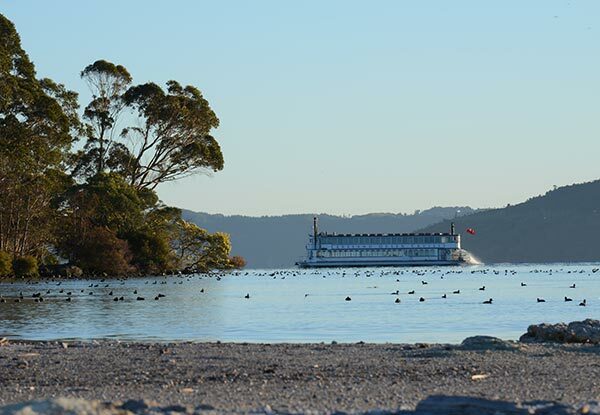 Glide along the peaceful lake as you indulge in seasonal dips, sundried tomatoes and olives. 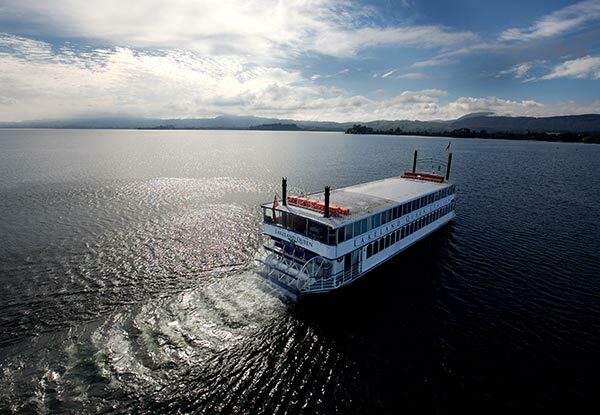 Let the amazing smell of freshly baked bread fill the boat as you relax into the serene and tranquil atmosphere, before washing down your delicious nibbles with a refreshing drink of choice.